 Fable Minds is partnering with Printful to deliver high-quality products and the arrangement of it’s shipment process. It is our policy to respect your privacy regarding any information we may collect while operating our website. During purchase from our online store, you will be prompted to provide to us certain personal information, including but not limited to buyer’s (your/company) name, shipping and billing address, phone number, email address, and credit card number. In addition, we may also ask you for your/Customer’s country of residence and/or organization’s country of operation, so we can comply with applicable laws and regulations, and for your gender. These kinds of personal information are used for billing purposes, to fulfill orders, to communicate about order and Printful, and for internal marketing purposes. If we encounter a problem when processing the order, your personal information may be used to contact you. Printful will not rent or sell personal information to anyone. Other than to its employees, contractors and affiliated organizations, as described here, Printful discloses personal information only in response to court order or other governmental request, or when Printful believes in good faith that disclosure is reasonably necessary to protect the property or rights of Printful, third parties or the public at large. If Printful, or substantially all of its assets were acquired, or in the event that Printful goes out of business or enters bankruptcy, your personal information would be one of the assets that is transferred or acquired by a third party. You acknowledge that such transfers may occur, and that any acquirer of Printful and/or the Site may continue to use your personal information as set forth in this policy.